Mouse acceleration, FOV, and more are all planned for upcoming patches. Last week’s release of BioShock Remastered was a bit of a mess, as evidenced by the game’s current “42 percent positive” rating on Steam. No surround sound, no FOV options, barely any options at all really, plus some horrible mouse acceleration and a tendency to crash and then either delete your saves or reset all your settings (including difficulty) to the defaults. General stability improvement to reduce instances of game crashes. Now, we could whine all day about this. “Why did they launch the game in this state to begin with?” And those are valid complaints, but at least 2K’s addressed the problem and looking to make things sort-of right. Conspicuous in its absence, though: There’s no mention of more granular graphics options. 21:9 support and FOV fixes are a good start, but it’s still a bit baffling BioShock Remastered has fewer tweaks than the original 2007 PC port—especially when the options are readily tweakable inside an ini file. 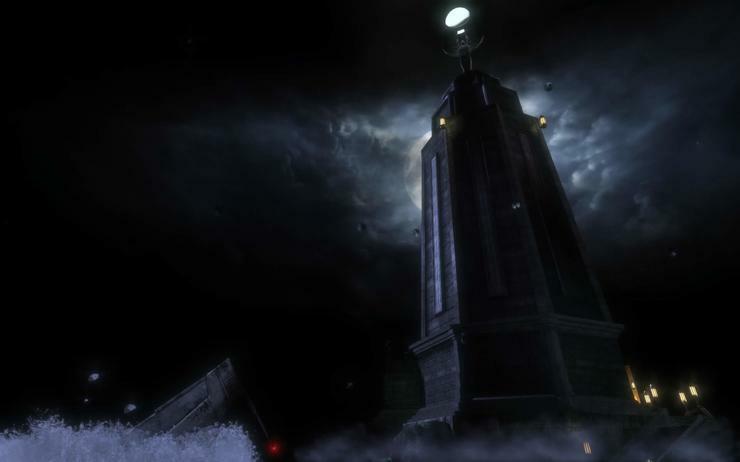 We’ll keep you updated as 2K hammers BioShock Remastered into an acceptable state. And look, we made it through this whole article without a “Would you kindly?” joke. Amazing.